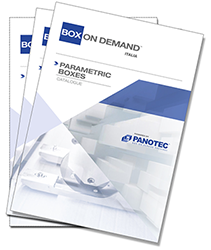 With your box on demand machine you can produce so many types of boxes with different dimensions for every product or order to be shipped. In addition you can eliminate void fillers that usually are put inside the box by creating inner cardboard protections with the machine. 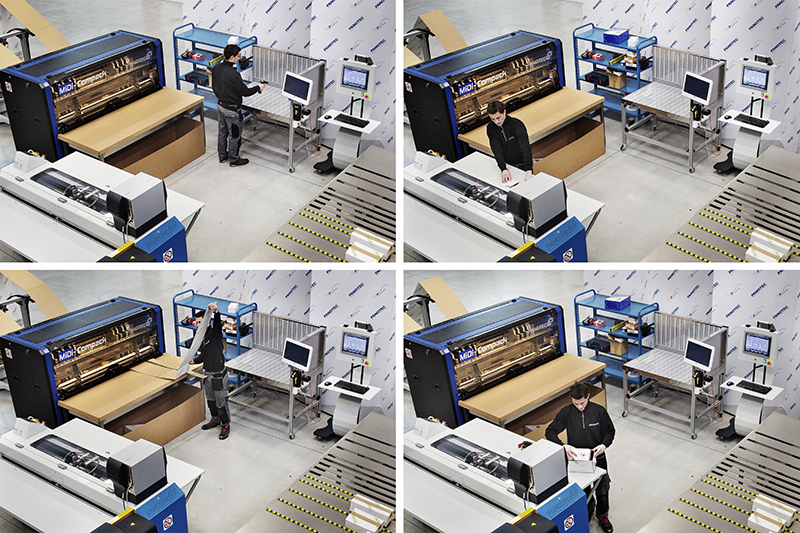 Download the FEFCO catalogue and see all the boxes you can produce with your machine. Box on demand by TANAX, Inc.